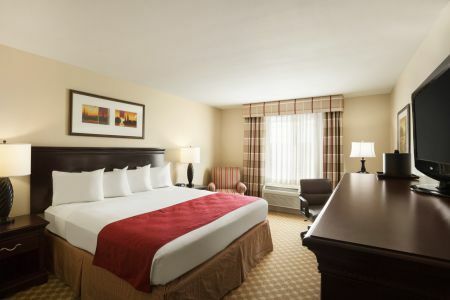 Ideally situated near I-94, the Country Inn & Suites® by Radisson, Milwaukee West (Brookfield), WI provides a welcome retreat from the hustle and bustle of the city while allowing for an easy commute to Milwaukee. 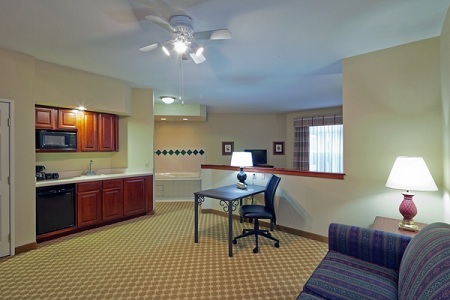 During your stay, take the kids to the Milwaukee County Zoo or cheer on the Milwaukee Brewers at Miller Park. Treat yourself to some shopping at nearby Brookfield Square, and then return to the hotel to sample the menus at our two on-site restaurants, Champps Americana and Outback Steakhouse. Start your day with delicious favorites like eggs, bacon and fluffy Belgian waffles from our free, hot breakfast. Coffee, tea and juice are perfect pairing options for your meal. For lunch and dinner, you can chow down on a burger at Champps Americana or a sizzling steak at Outback Steakhouse. 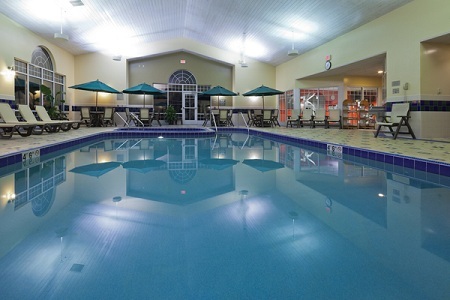 Both restaurants are located on site at the hotel and are sure to please. Milwaukee County Zoo – Only five miles from our hotel, one of the city’s most popular attractions lets you come face-to-face with more than 2,000 animals, including Strannik, a rare Amur tiger. Milwaukee Public Museum – Devoted to human history and natural science, this engaging museum offers the perfect blend of entertainment and education just 11 miles from the hotel. Don’t miss out on a 3-D IMAX show during your visit. Lakefront Brewery – When you’re in a city famous for its beer, you have to visit at least one brewery. Only a 20-minute drive from the hotel, Lakefront Brewery offers tours, tastings and a view of Lake Michigan. 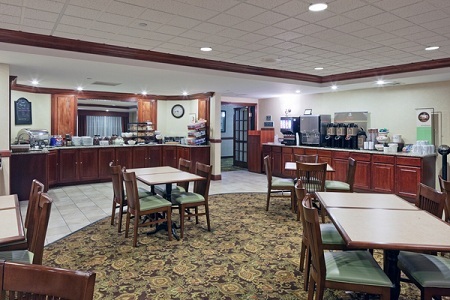 With a total of 3,500 square feet of event space, the Country Inn & Suites in Brookfield is an ideal destination for meetings, weddings and special events. Natural lighting and warm cherrywood decor pair with audiovisual equipment, complimentary parking and customized catering menus to create a memorable gathering. Group room blocks and Radisson RewardsTM for Business are also available.